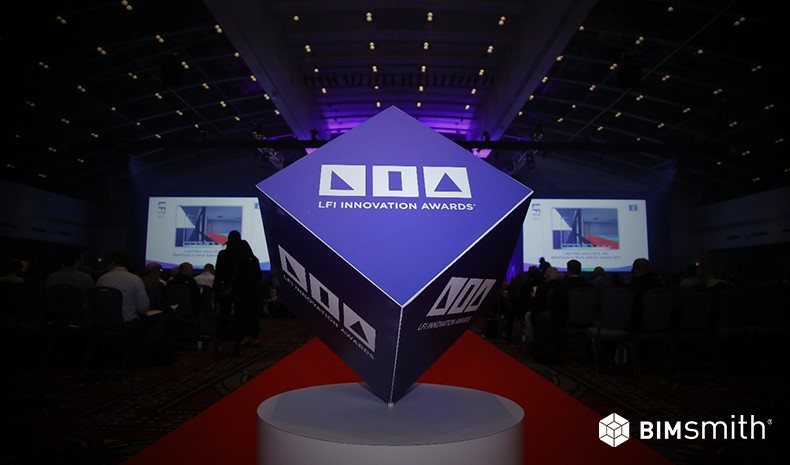 The 2018 LFI Innovation Awards were announced this morning at McCormick Place in Chicago, IL to kick off the 2018 Lightfair International Trade Show and Conference. 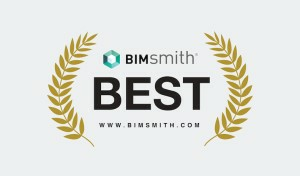 For anyone in the AEC industry, the award winners each year are usually worth noting. The technologies, designs, and companies represented offer a clear and compelling view of the present and future of the lighting industry. 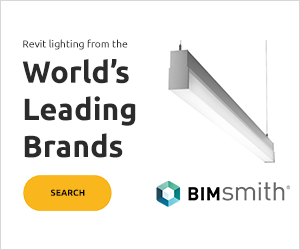 This year, LFI Innovation Awards recognized four Main Awards and eleven Product Category Winners for a total of 15 awards, this year spread out across 13 leading lighting companies. We took a look at the winners and pulled out some of the most notable highlights of each. 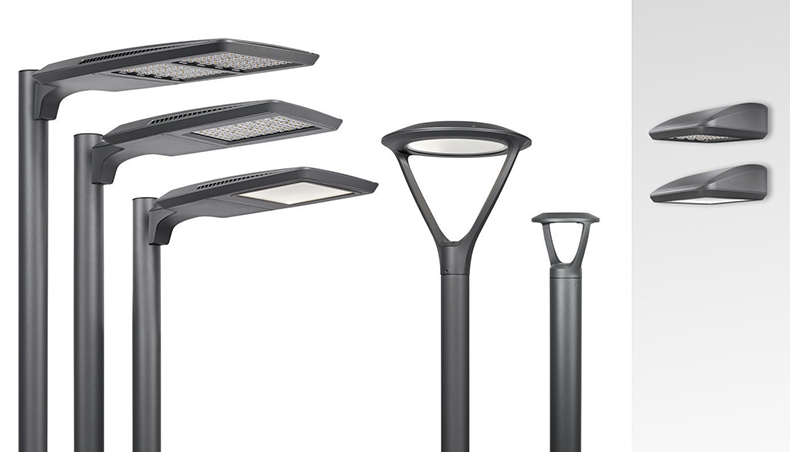 Juno FlexConnect™ featuring micrOptix™ technology is the industry’s smallest, most configurable linear optic luminaire system. Ideal for grazing, washing, and other architectural applications, Juno FlexConnect with micrOptix delivers up to 400 lumens per foot and features miniature silicone optics in 15°, 20º x 45°, and asymmetric distributions. Encapsulated in silicone, FlexConnect can be shaped to follow architectural curves. And it can be field-cut and reconnected in six inch increments for unparalleled design flexibility and field configurability. Rated for indoor or outdoor use. 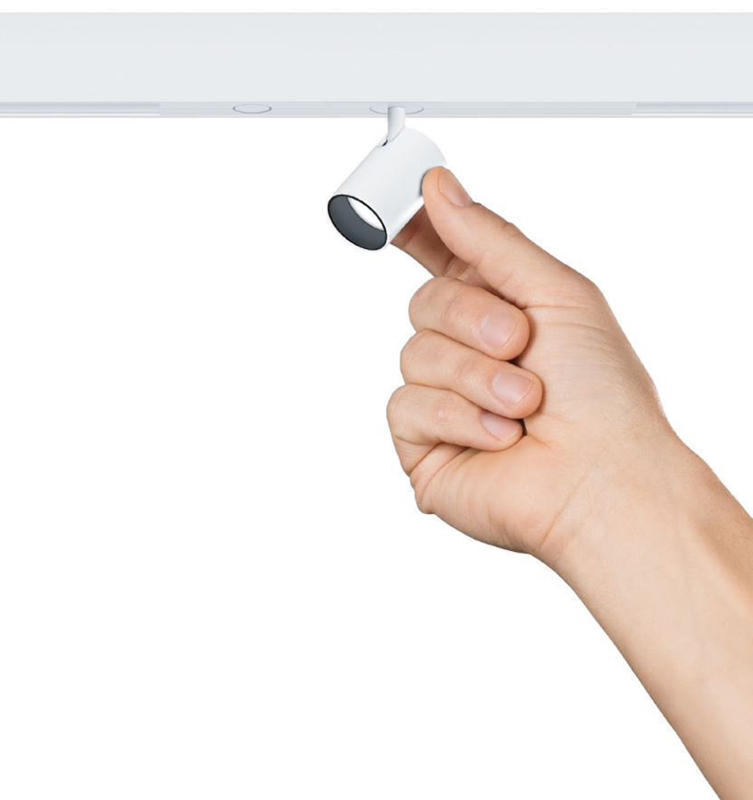 LiFi, like WiFi, allows devices to connect wirelessly to the Internet. While WiFi uses radio signals to connect, LiFi uses light spectrum which can enable unprecedented data and bandwidth. The emergence of more connected devices competing for bandwidth and radio Frequencies, like WiFi, are running out of space. LiFi uses the frequencies of light waves, which are 1000 times more plentiful than radio frequencies. A hacker can sit in a parking lot and gain access to data. However LiFi s line-of-site, meaning a hacker would have to actually be in the building to penetrate the system. The primary example for the use of this sensor is to make people believe that they’re outside. 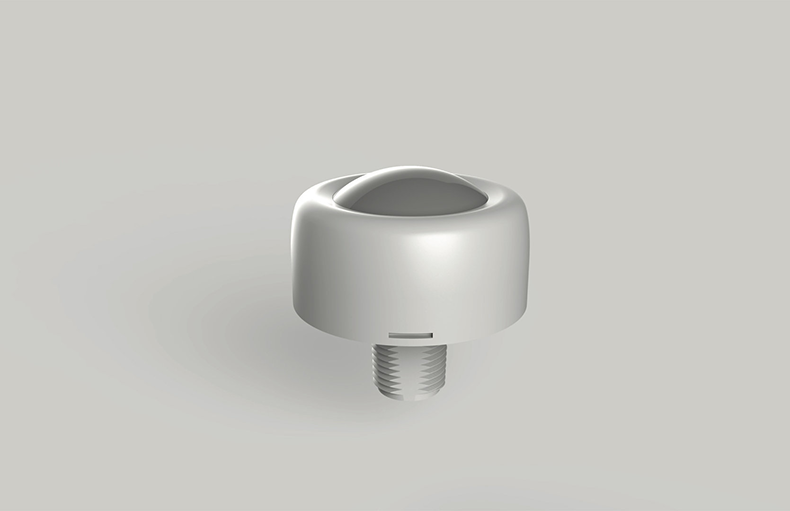 The sensor will determine the outdoor light color temperature in order to drive the indoor lighting to match. This will give the effect of a space that’s open to the air. 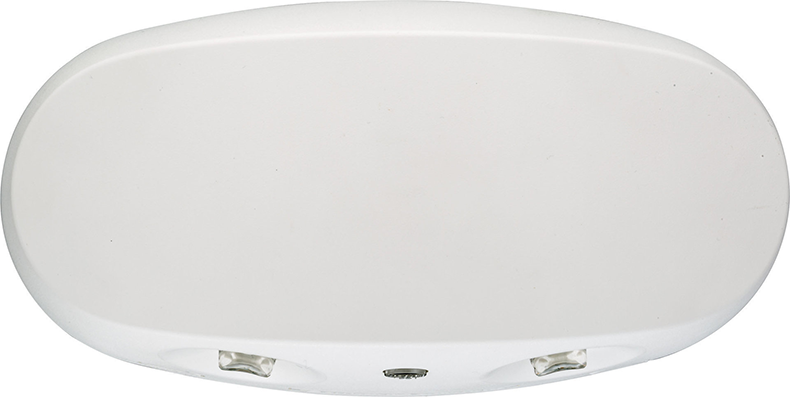 This small, outdoor (IP67) rated sensor detects ambient light level and the color temperature of that light. 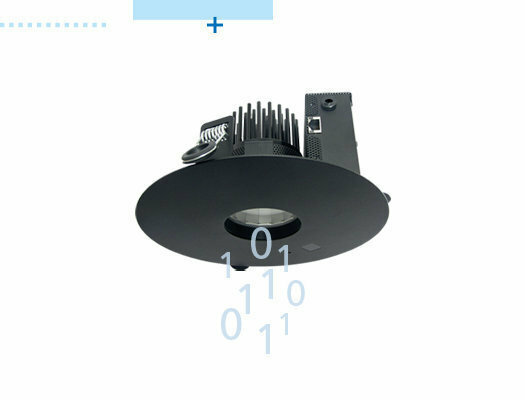 The VECTOR Downlight uses breakthrough technology, allowing dynamic beam shaping through an app or wall switch from 10° to 55°. No moving parts are used. LensVector® uses molecular reorientation to produce an electronically controlled variable LCD lens. 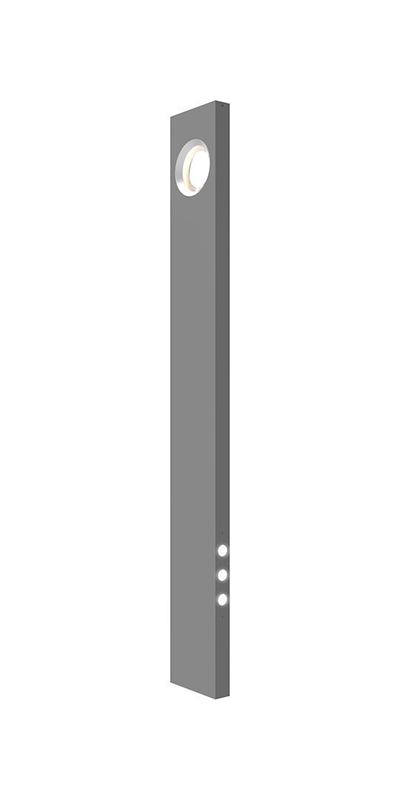 VECTOR also fully tilts and has an attractive trim in a variety of colors. It integrates Human Centric Solar Spectral LED, as well as smart XIM modules with iBeacon technology and near flawless color consistency and quality. VECTOR comes compatible with Casambi as well as other control systems. GREEN CREATIVE’s new HID LED 25W lamp runs on 120-277V universal voltage and is designed to replace 70-100W HID sources in bollard, post top and low bay applications. Emitting over 3000lm with just 25W, this enclosed-rated lamp features exceptional 136 LPW efficacy and is available in both E26 & EX39 base types. 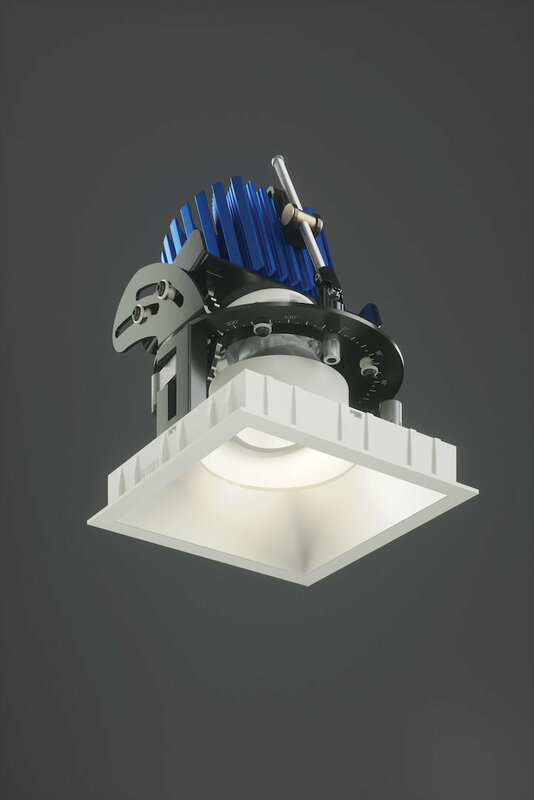 Its traditional A23 lamp shape provides omnidirectional lighting, allowing it to fit in a variety of installations. 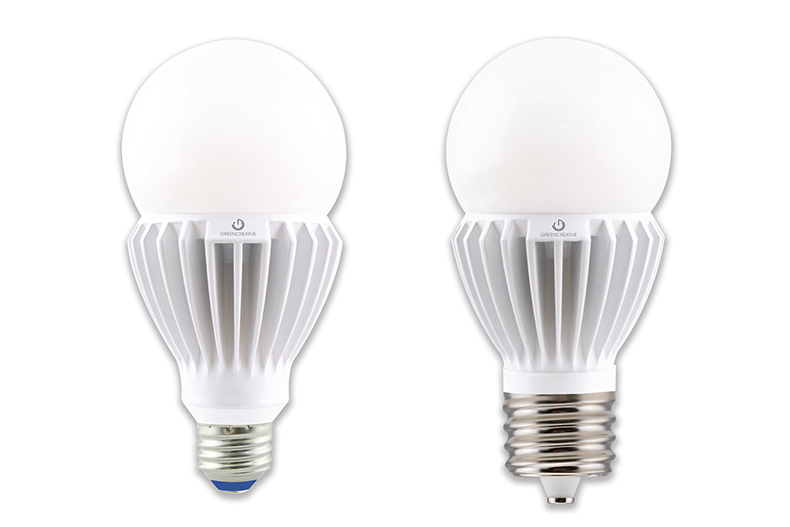 Additionally, the lamp lasts 50,000 hours and meets ENERGY STAR (E26) and DLC (EX39) requirements (certification pending). First white-light, high luminance, remote white laser light module. Features safe, efficient fiber delivery of light from a blue laser diode to a phosphor module producing high luminance white light. Up to 500 lumens are delivered from 300 microns for luminance of 1000 Mcd/m2, an order of magnitude higher than most intense LEDs, enabling collimated beam angles of 2 degrees from a 1" optic diameter for 1000m range. The remote architecture enables reliable design in pole mountings or other applications where the optical module portion may be placed in areas where maintenance is challenging. The PoE emergency lighting LED battery pack is a UL924 Listed Emergency Lighting Unit Equipment (NEC 700.12) solution for PoE lighting systems, used to convert a PoE Normal Lighting Luminaire to an Emergency Luminaire to enable compliance with NFPA 101, the Life Safety Code. 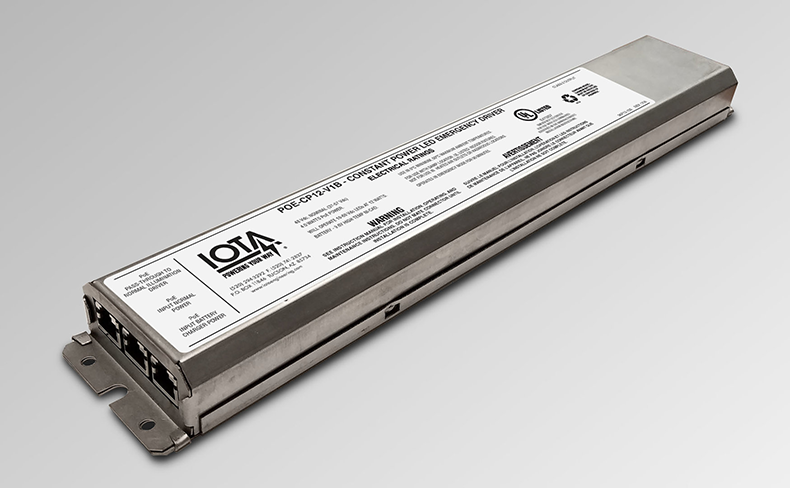 The PoE-CP12 Emergency Lighting LED battery pack is a PoE Emergency Lighting LED Driver that works in conjunction with a PoE Normal Lighting LED Driver. It is compatible with standard PoE IEEE 802.3 Ethernet Power Sourcing Equipment, and delivers 12 Watts of constant Power to the LEDs in Emergency-mode. SUPERSYSTEM II low voltage extruded track in 1” wide H and U shapes along with multiple luminaire options offers flexibility in a small package. SUPERSYSTEM II handles general, accent, direct, indirect, wall washing with ease. A multi-functional too with a miniature profile delivering lumen packages up to 1200lm and a variety of beams spreads. 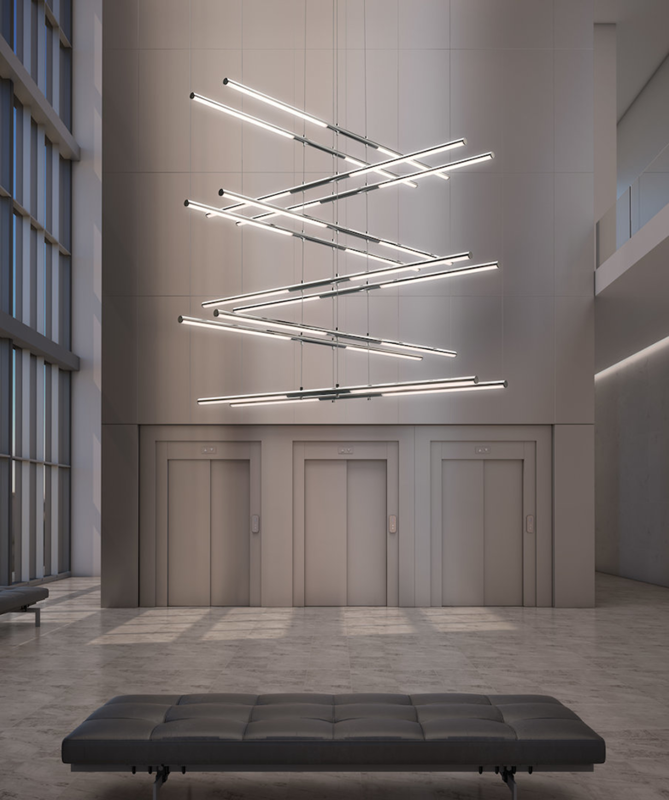 SONNEMAN—A Way of Light’s Tik-Tak is dramatic in the precision of its orientation and range of verticality, bringing a crisp presence to the volume of space. Available in both stacked and tandem varieties, Tik-Tak is composed of a pair of LED rods in Polished Chrome, Satin White, Satin Nickel, or Satin Black. The Stack variation is available in 3- and 6-tier options, while the Tandem orientation comes in 2-, 4-, and 5-tier options. 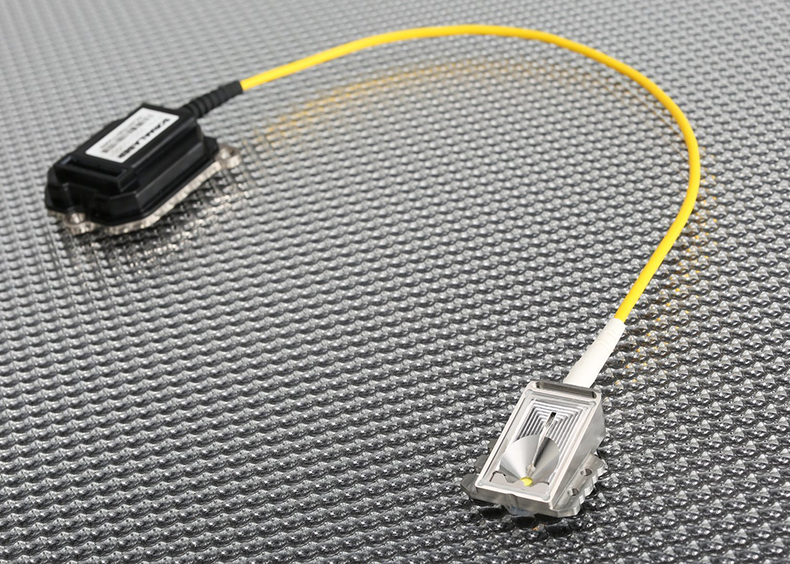 LEDiL’s solderless HEKLA connectors provide the best possible compatibility and functionality with its products. 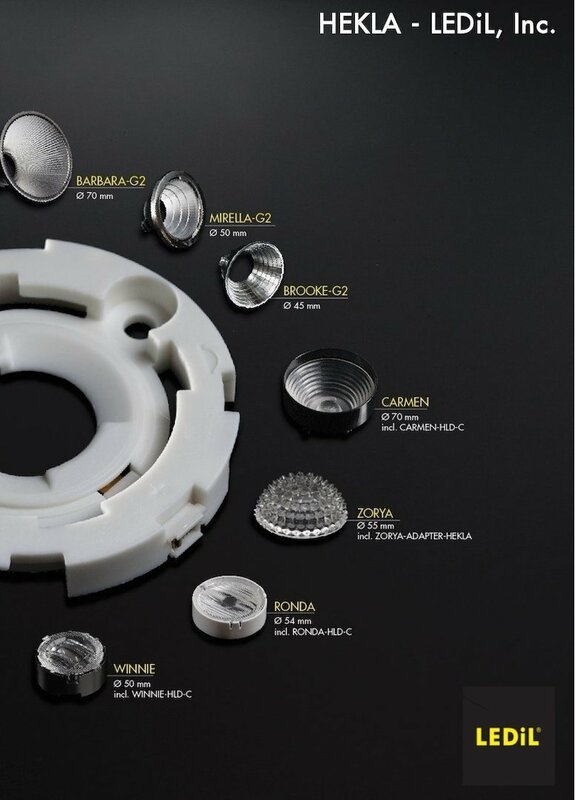 HEKLA is optimized optically to work with 8 different LEDiL families that are comprised of both lens and reflectors. It's robust, low profile design ensures the pressure between the COBs and the heatsink remains constant, & the simplified twist and lock fastening mechanism makes optical installation fast and easy. It is compatible with applications in retail, track, down, architectural, wall wash, garden, museum, and hotel lighting. HEKLA supports 30+ solutions from 10 to 265° FWHM. PureForm is a complete family with a cohesive aesthetic that brings continuity to a site. The family includes a bollard, post top, wall sconces and medium and large area luminaires, with stylish designs that blend with architecture. Comfort optics are available with the post top, wall sconce, and medium area, which reduce glare to enhance visual comfort. 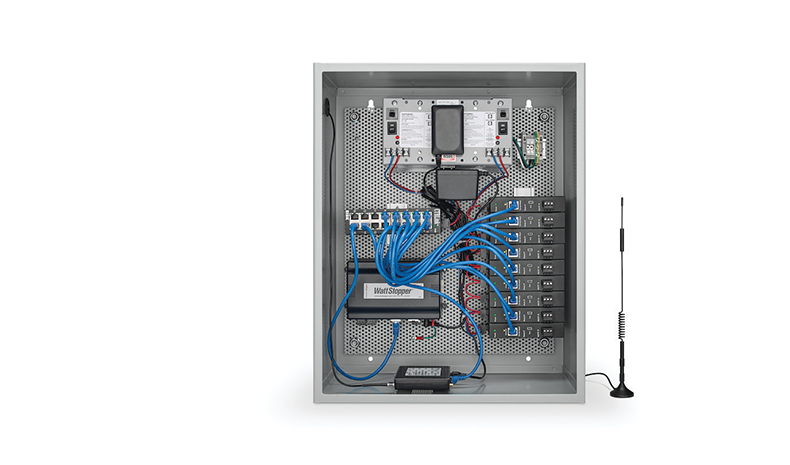 The entire family can be integrated with a range of control options to easily connect your entire site. HessAmerica’s PORTAL adds a striking visual accent to feature spaces with linear simplicity juxtaposed with a unique circular aperture. Functional bi-directional illumination from concealed LEDs projects light through the clear acrylic ringed lens to produce a corona effect without the appearance of individual diodes. The 8’ or 10’ column may include optional marker lights on either side at the base to provide supplemental pathway or area illumination with either diffused or controlled optics. The concealed mounting plate assembly delivers a clean, flangeless appearance. We’ve all seen emergency fixtures with lamp heads incorrectly aimed. Fixed lamp-head designs exist, but performance has been poor—until now. New Lithonia Lighting® ELM2LF emergency luminaire combines the latest LED and optical technologies to deliver a fool-proof, wall-mount design featuring fixed optics. Its simple installation requires no contractor aiming, yet provides uniform distributions that deliver broad spacings up to 35' and low max-to-min ratios that far-exceed code requirements. The lithium battery option adds constant light output during the 90+ minutes after power loss. 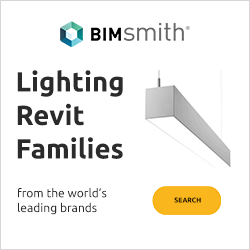 Mark Architectural Lighting™ introduces the CHISEL family of indirect recessed luminaires whose artful interplay of light and shadow truly reveal the shape of light. With 5 forms and 3 texture options, Chisel presents soft luminous gradients and textures that can bring depth and character to any design. 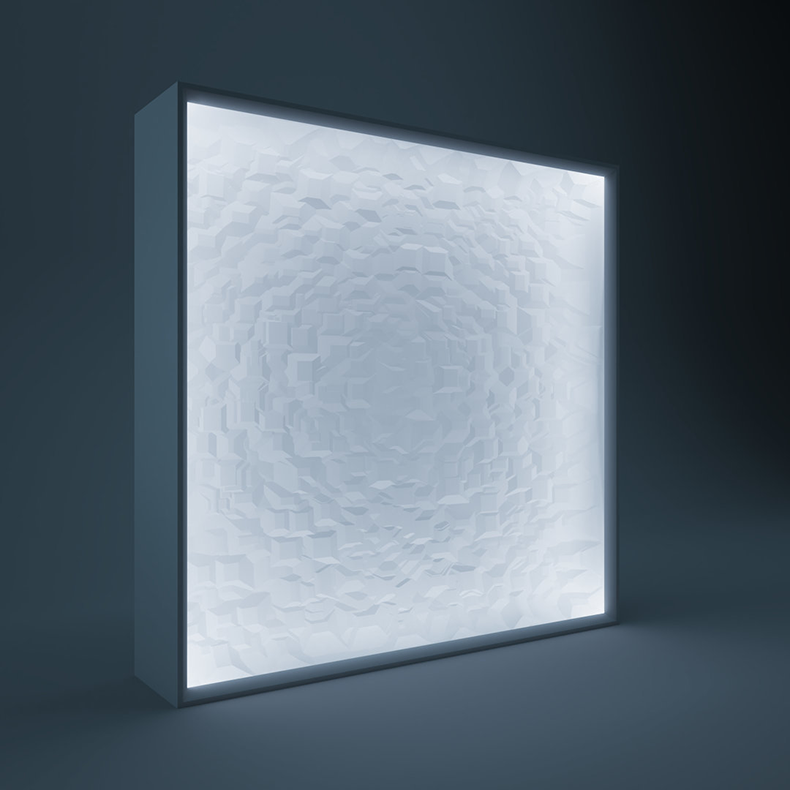 The product family also offers two ranges of tunable white and a unique array of directional luminous gradient options to provide even more dimensions for design freedom, versatility and distinction. Creatively achieve the aesthetic you want without sacrificing performance or lighting quality. 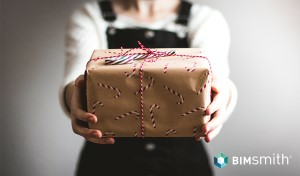 RACCESS is the first offer within Wattstopper’s Connected Services suite of technology-enabled services. RACCESS enables remote diagnostics and technical support of new networked Digital Lighting Management and Architectural Dimming lighting control systems through a secure cellular gateway and dedicated Wattstopper remote operations center. 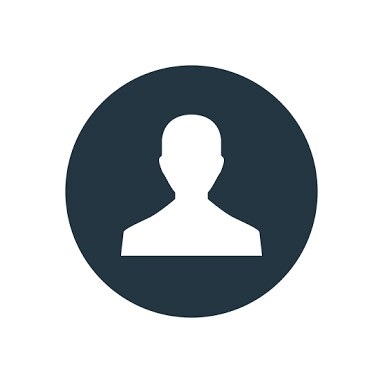 Wattstopper experts can connect to the system and provide immediate support, addressing many issues remotely without an on-site visit for resolution—resulting in the industry’s best startup, installation, and post-sales support experience.